Thanksgiving, Black Friday, Small business Saturday, Cyber Monday..
We celebrate all in the spirit of thankfulness. The Coldlabel Family wants to extend a warm and sincere thank you to YOU, our supporters. We all have so much to be thankful for and recognizing our blessings with appreciation is very important to the human soul. 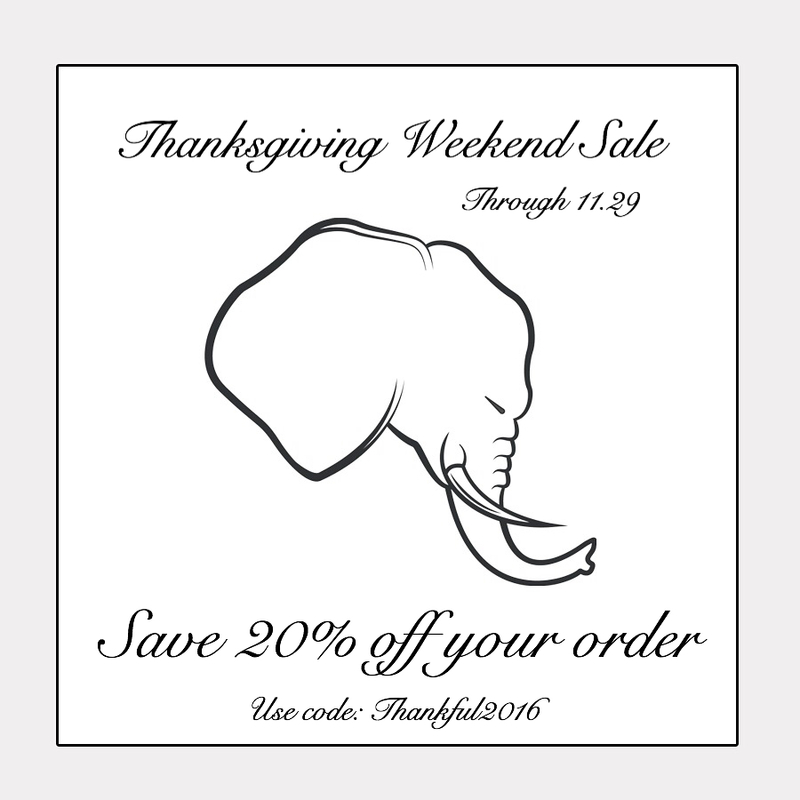 Use code: THANKFUL2016 to save 20% off your next order this weekend and may your holidays be filled with joy and blessings! The “Thankful” discount was for the Black Friday/Thanksgiving weekend and is no longer valid. Use code: HOLIDAY to save 15% off your order through the end of 2016. Happy Holidays!